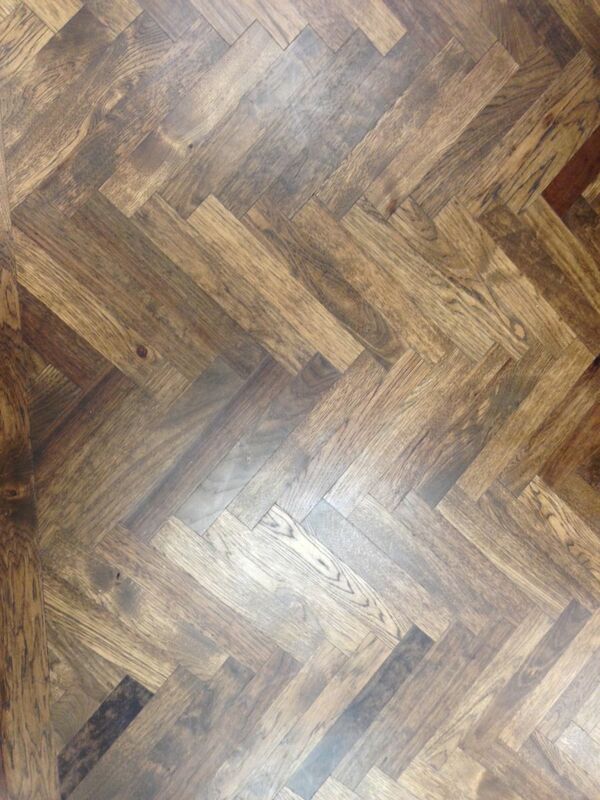 Professional Austin hardwood floor refinishing of older wood floors or new hardwood floors, we also sand and refinish engineered wood floors in Austin Texas. 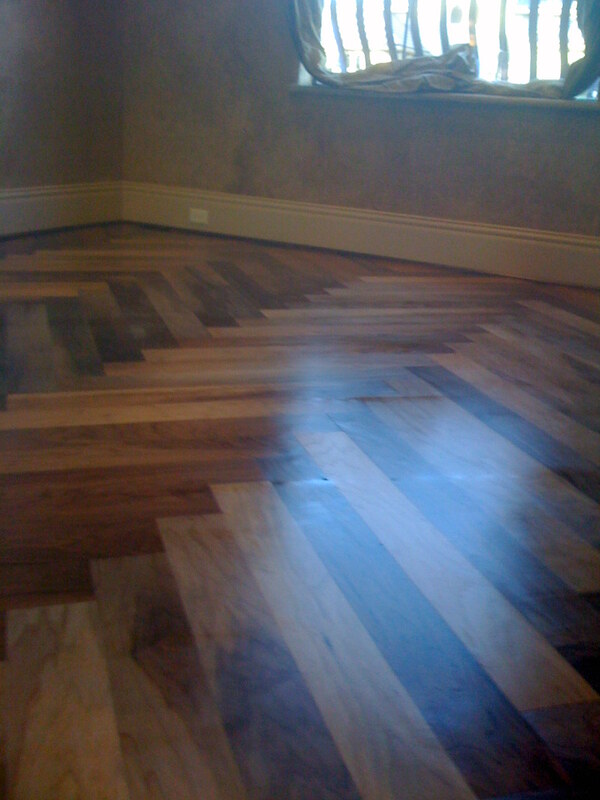 If your wood floors are older worn floors no shine no color we can refinish and bring your old tired worn out flooring. 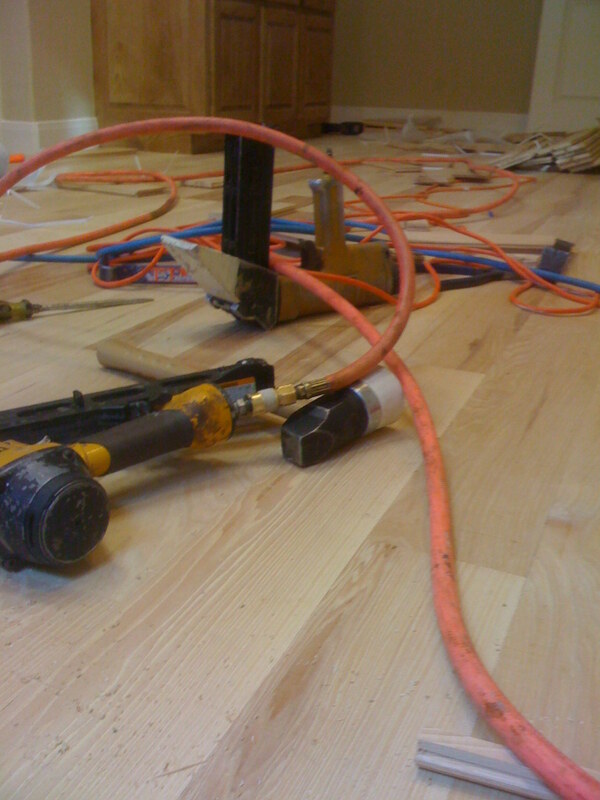 We sand floors down the flooring to the bare wood taking off all surface scratches, color, sheen and we fill flooring cracks. We continue flooring with 1 coat of wood floor penetrating stain and then apply 2 coats of polyurethane. 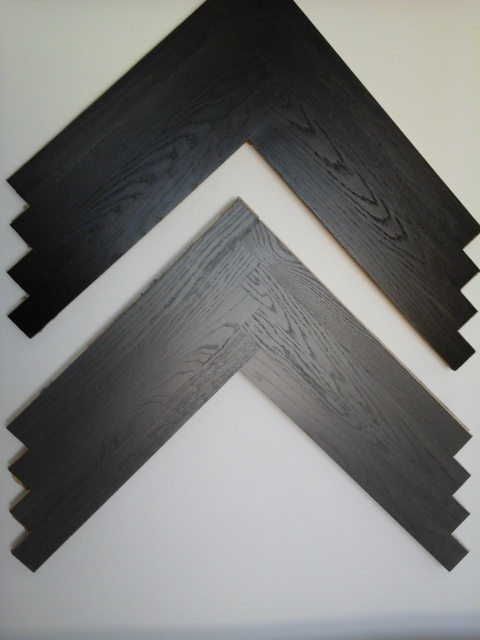 You can use a satin finish, semi-gloss, gloss finish, or a wax finish. All our sanding jobs we use a vacuum attachments to minimize dust from going throughout your home, we put plastic too on doorways so to eliminate dust from spreading. 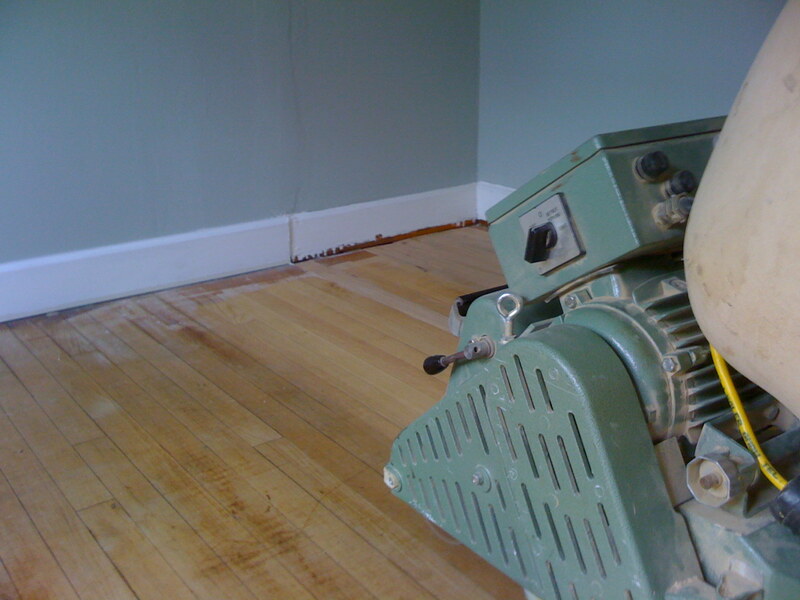 For over 30 years now we have been sanding refinishing & installation of hardwood floors. 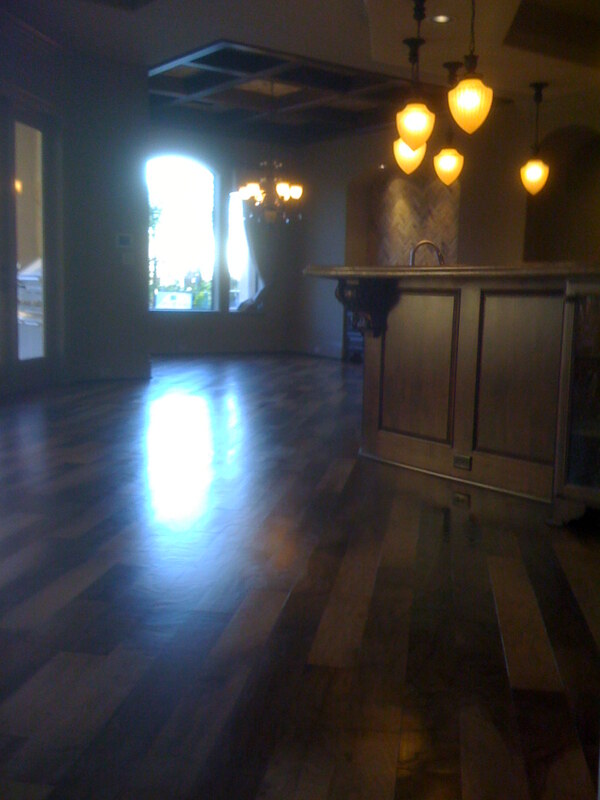 Austin wood wood floor pros we specialize in engineered flooring like LM FLOORING, CASTLE COME, BRUCE, ARMSTRONG, MONTAGE PRESTIGE, QUICK-STEP, ARMSTRONG, MANNINGTON. Also sold hardwoods domestic and imported like red oak, white Oak, maple, yellow pine, heart pine, rustic utility grades, walnuts, maples, many more. 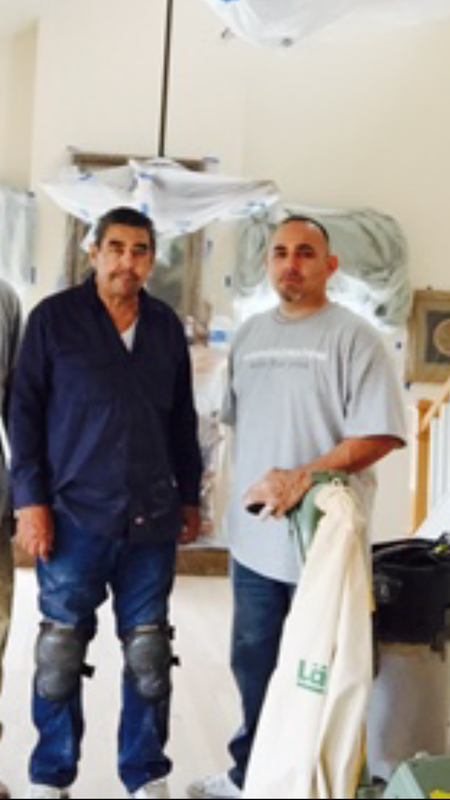 WOOD FLOOR PROS, HARDWOOD FLOOR SALES, WOOD FLOOR REFINISHING, WOOD FLOOR INSTALLERS IN Austin TEXAS.